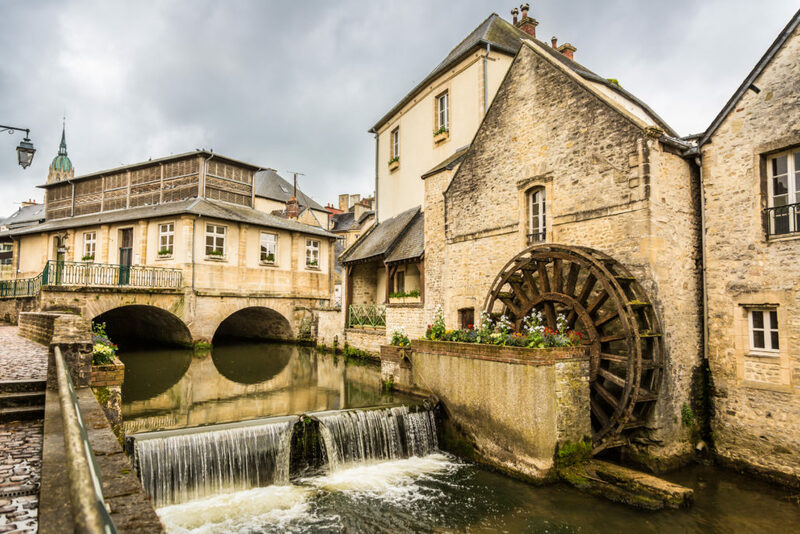 You want to discover Bayeux and his surroundings on your own. 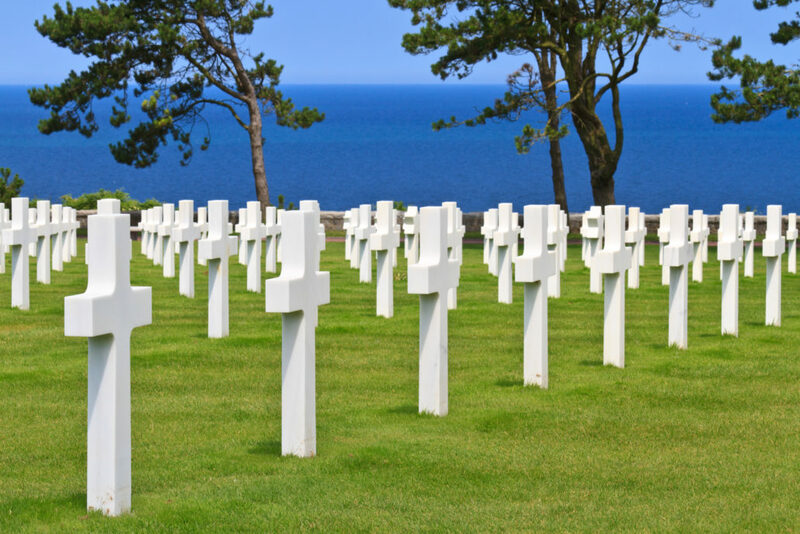 Enjoy a worry-free transfer day-trip from Paris to Bayeux, a small medieval town, capital of Bessin, which was liberated on June 7th of 1944 right after the allied landings. Make the most of your free time on site, to explore on your own this beautiful city and surroundings and organize your time as you please. Pick-up from your accommodation in Paris from a driver-guide and all the way to Normandy. Small group of 8 persons maximum. • The duration of transfers are approximate, the exact duration will depend on the time of day and traffic conditions.